In house, hand packed green Sicilian olives stuffed with gorgonzola cheese. These are a much loved food around the world. 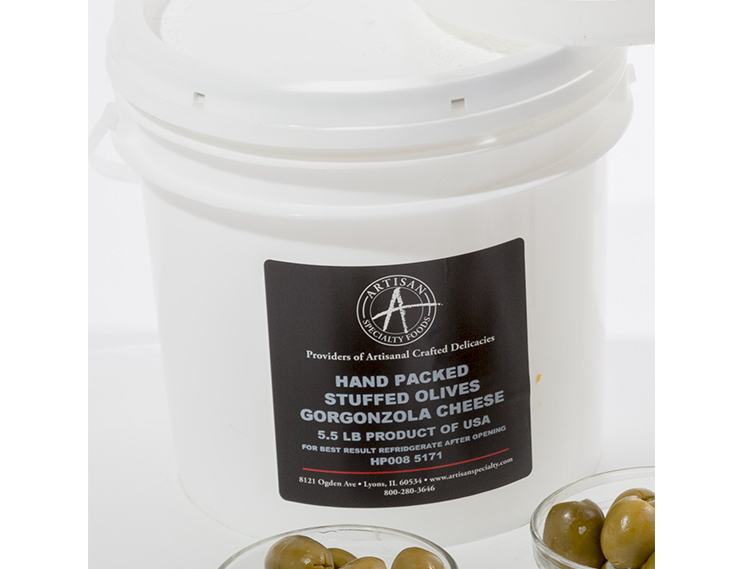 They are perfect for your get together appetizer, bars, charcuterie or cheese boards.